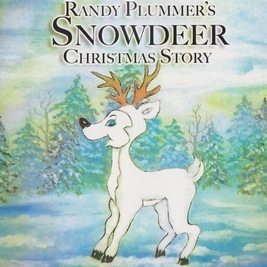 Randy Plummer - Vocals - Randy Plummer's, The Adventures of Snowdeer, Plum Puddin' & Purple Mouse released in paper back 2014 and later in 2 Cd set audio. 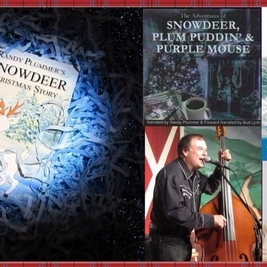 Randy Plummer's, The Adventures of Snowdeer, Plum Puddin' & Purple Mouse released in paper back 2014 and later in 2 Cd set audio. 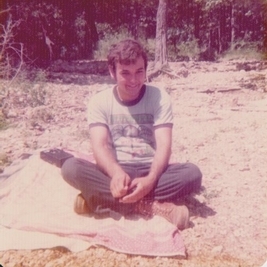 I have been entertaining since around 1964. 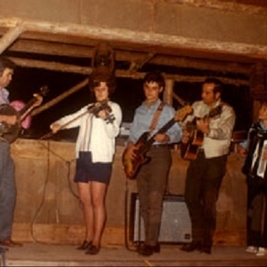 I started like so many others-performing with my Family here in Missouri. 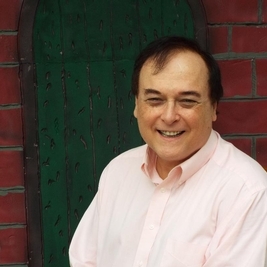 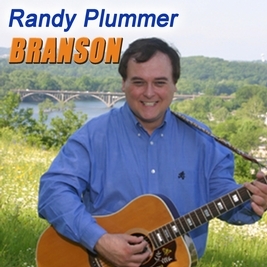 But currently I am in my 45th year of performing in Branson, MO. 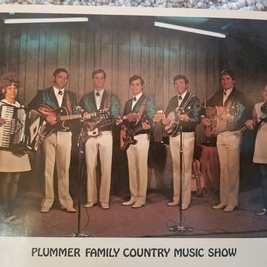 My Folks, Darrell & Rosie Plummer, my sister Melody Driskill and myself moved to Branson in May 1973 and opened a theater called, The Plummer Family Country Music Show. 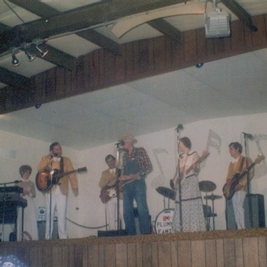 We operated our show until October 1990 when my parents retired. 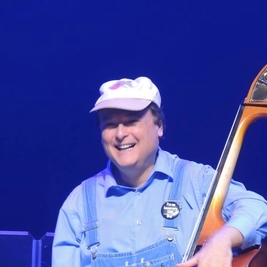 I stayed in Branson and currently playing bass and singing on, A Tribute To John Denver with James Garrett at 10 am Monday thru Saturday at the Little Opry Theater inside the Branson, MO IMAX Complex. 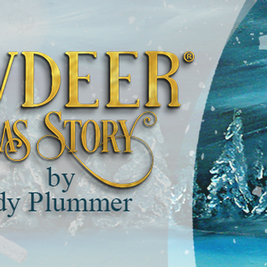 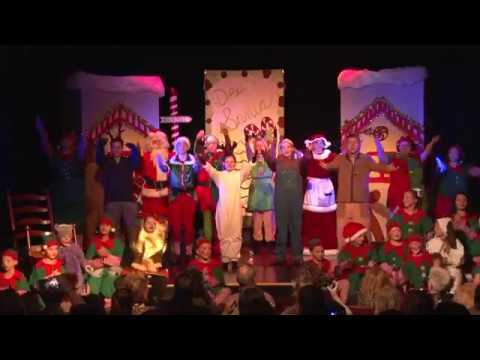 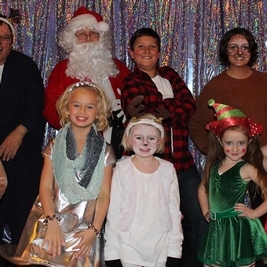 I also do an original Production called SNOWDEER CHRISTMAS STORY during Ozark Mountain Christmas in Branson, MO that is based on my book, Randy Plummer's SNOWDEER Christmas Story. 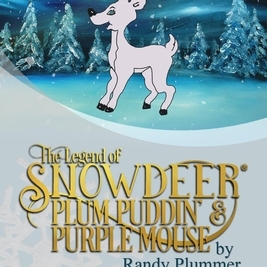 I have written a 2nd book called, The Adventures of Snowdeer, Plum Puddin' & Purple Mouse. 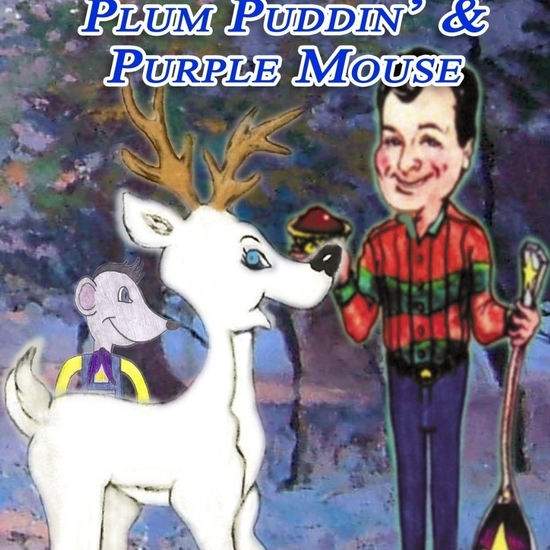 Both books are available on Amazon & Kindle. 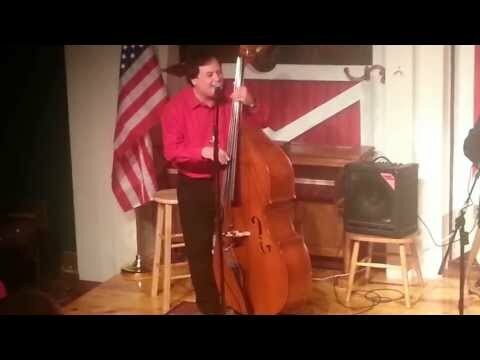 I play an electric Peavey Dynabass and also play an Engelhardt doghouse bass. 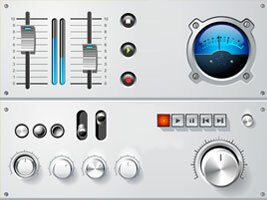 I use a Rowland Cube amp. 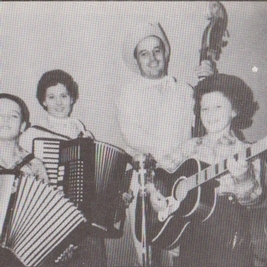 Chet Atkins, Loretta Lynn, Hank Williams, George Jones. 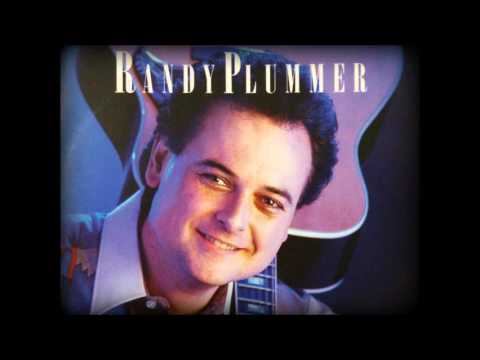 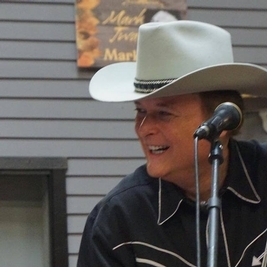 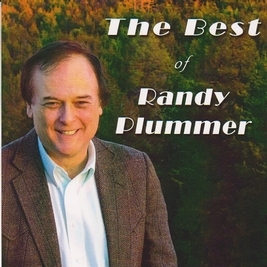 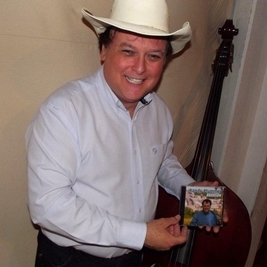 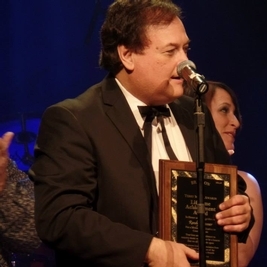 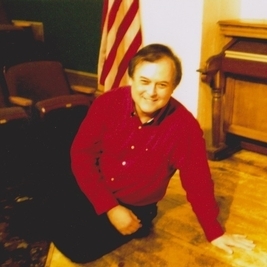 The Plummer Family Country Music Show from the mid-60's till 2015. 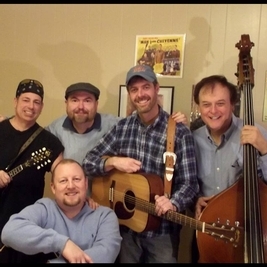 We played Country & Gospel Music. 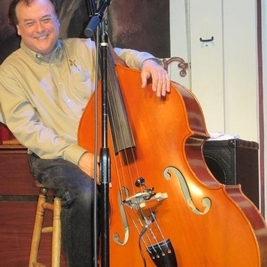 I sing and play bass fiddle with James Garretts, A Tribute To John Denver 10 Am show at the Little Opry Theater inside the Branson IMAX Complex March thru the middle of December in Branson, MO. 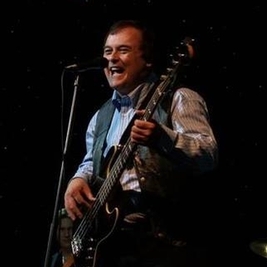 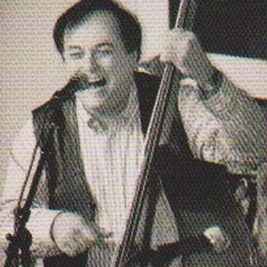 I sang and played electric bass with the Max Bacon Family for over 20 years at the Grand Country Music Hall in Branson, MO. 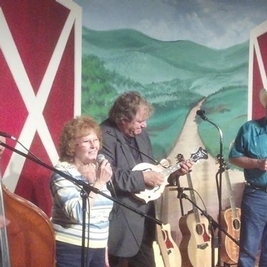 We did 2 shows on Sundays only-a 2 pm Sunday Gospel Jubilee and The Ozark Mountain Jubilee at 7 pm. 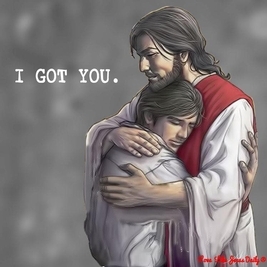 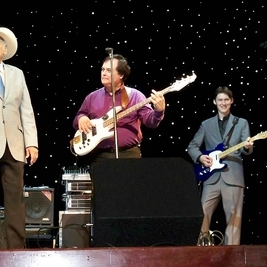 We do Gospel & Country Music.The Family has since retired the Shows. 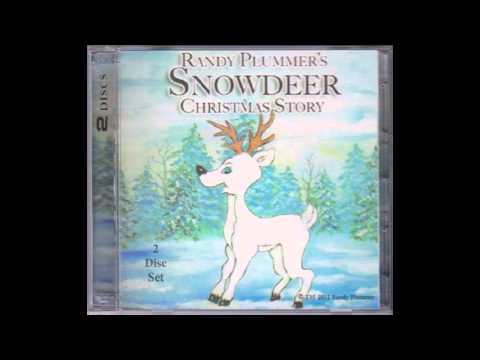 Amy Grant because she has such a wide variety of music styles from Gospel to Rock to Christmas and has a great personality to go with it. 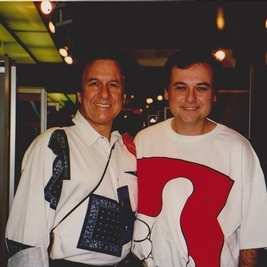 I did The Nashville Networks, "Nashville Now" once a year from 1987 thru 1990. 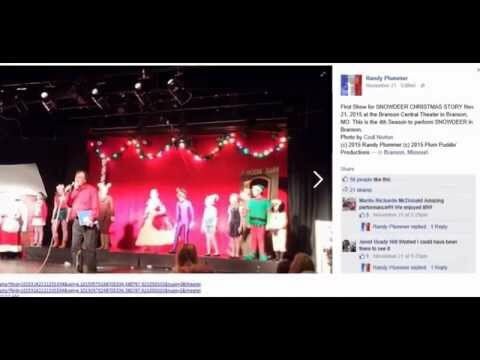 They had maybe around 200 plus in the studio but someone told me there was around 25 million watching. 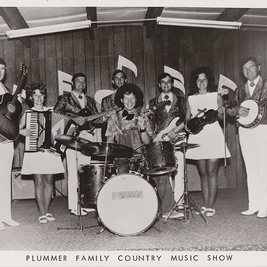 Being on Nashville Now and performing our first Plummer Family Show in Branson on May 26, 1973 are some of my most memorable performances. 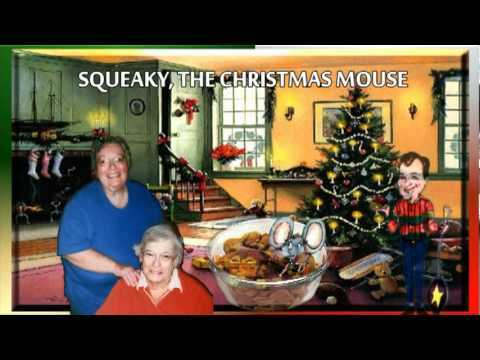 Even tho it is a Christmas recording i have to say, Chet Atkins Christmas album. 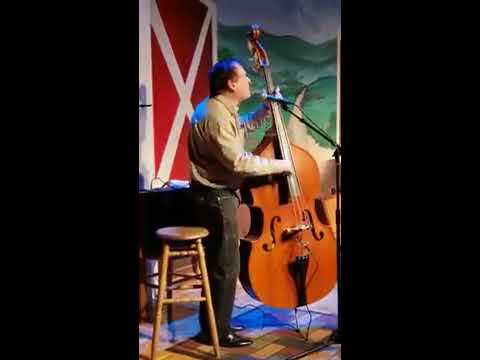 It was one of the first records i ever heard around 1964, and it brings everything that Christmas is together in one piece of vinyl..
Randy Plummer on bass fiddle at the Little Opry Theatre inside the Branson IMAX Entertainment Complex in Branson, MO 2017. 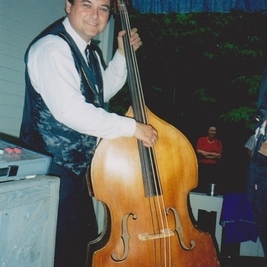 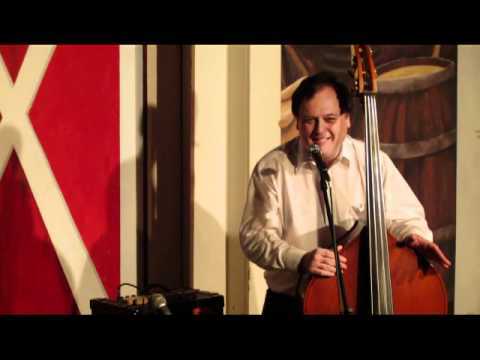 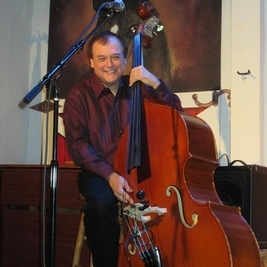 Randy Plummer in 2016 at Branson, Missouri playing Doghouse Bass Fiddle. 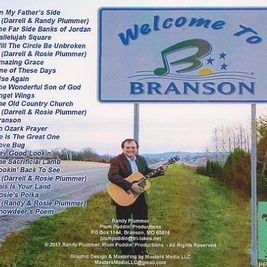 Randy Plummer in 2017 standing with Guitar at the Branson sign in Branson, Missouri. 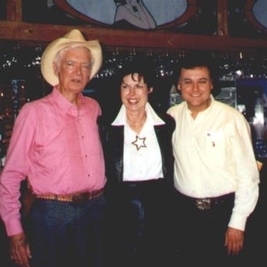 Buddy Ebsen AKA Jed Clampet of the Beverly Hillbillies and Randy Plummer at the Roy Clark Celebrity Theater in Branson, MO 1992. I Played bass behind him in his band. 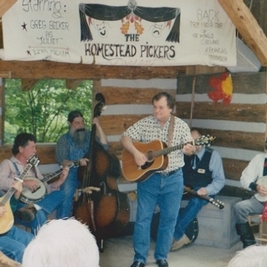 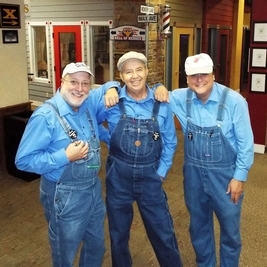 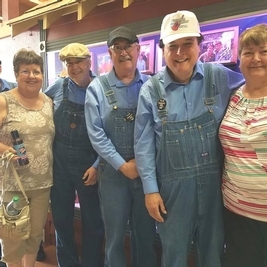 Randy Plummer with the Homestead Pickers at Silver Dollar City around 2010. 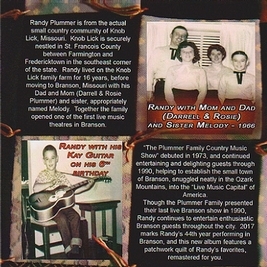 Plummer Family Country Music Show, Branson, Mo during a Reunion Show at The Hamner Barber Theater. 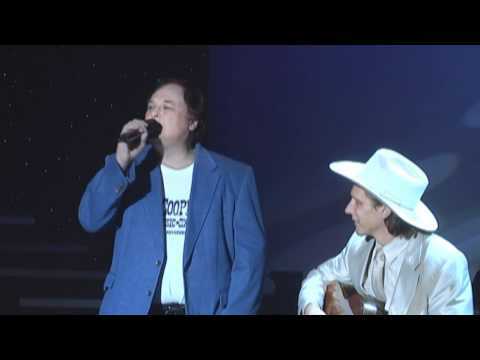 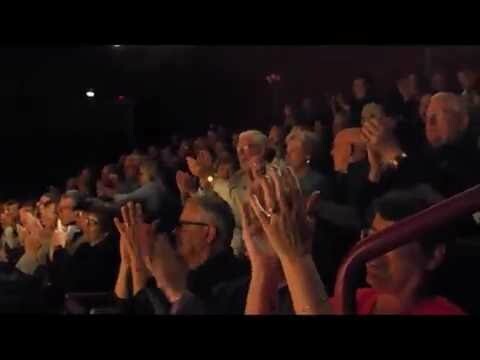 Randy Plummer singing, "One Of These Days" at James Garrett's, A Tribute To John Denver Show at the Little Opry Theatre inside the Branson IMAX Complex April 14, 2018. 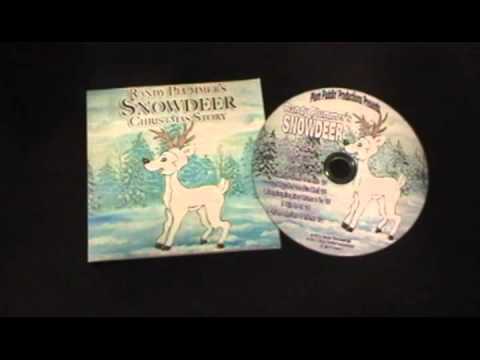 Recorded by Terrie Collins. 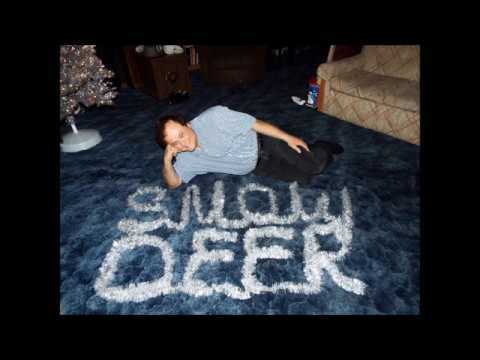 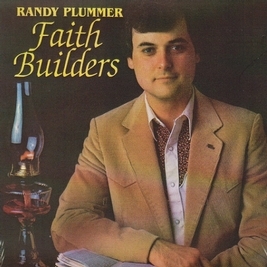 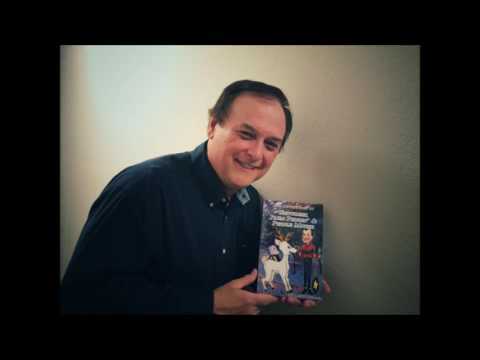 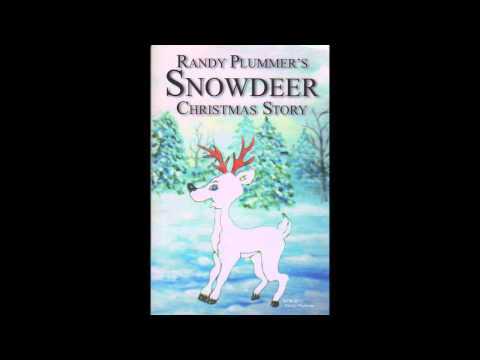 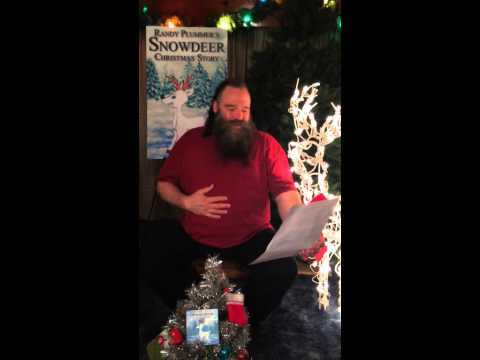 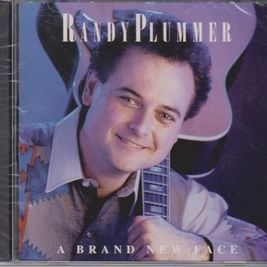 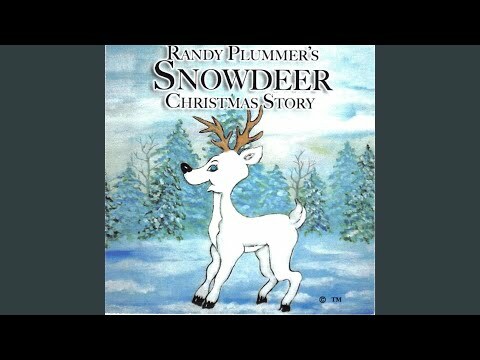 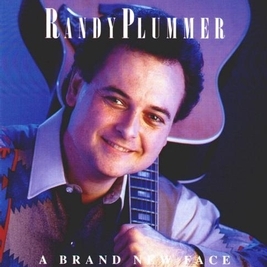 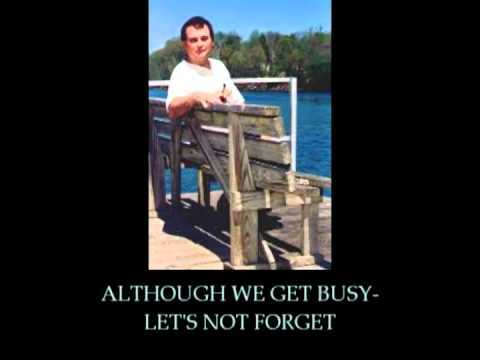 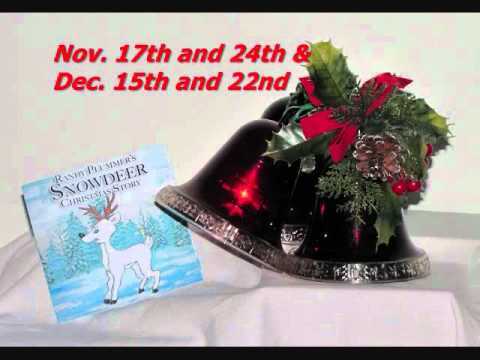 SNOWDEER CHRISTMAS MEDLEY by Randy Plummer-Featuring song from the 10 Tracks from the CD SNOWDEER Christmas Story. 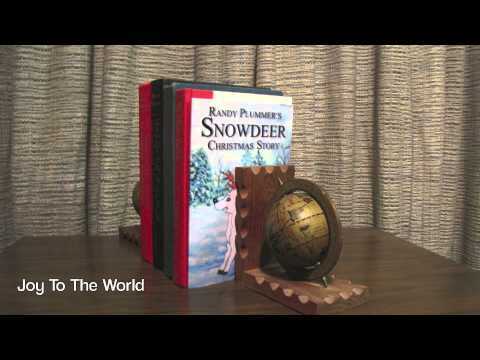 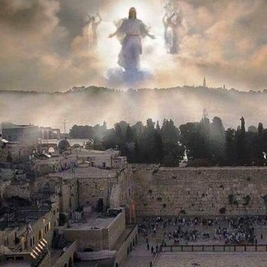 This is a Christmas song called, Christmas Time/Verse of Christmas. 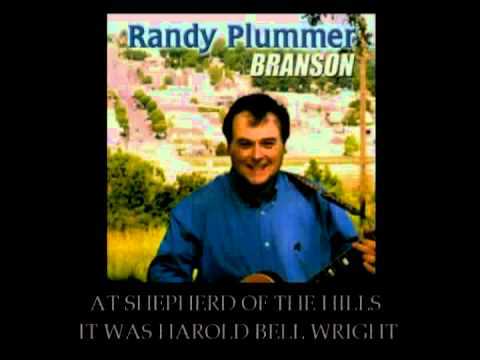 I sing on it and Larry DeLawder of Branson, Mo is playing and doing background vocals. 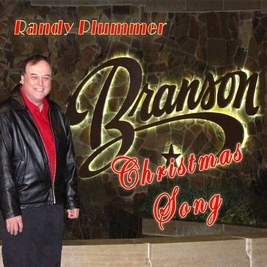 Recorded in Branson, Mo 2011.